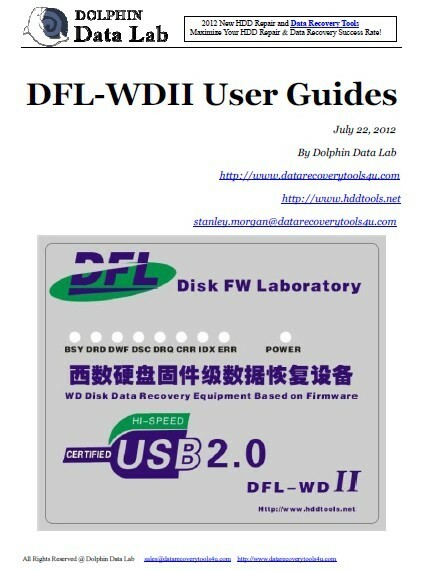 We have had the basic user manual for DFL-WD II but to offer clients better support, we are writing more detailed user manuals to help all our users make best use of DFL-WDII hdd repair tool. 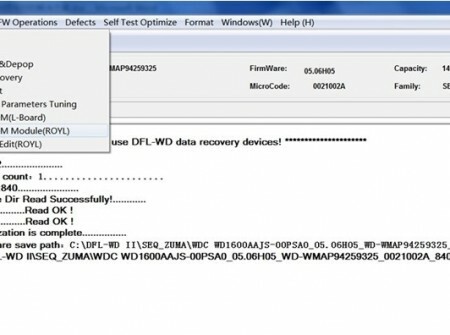 We have already put many hdd repair videos by DFL-WDII in our forum and clients can watch the videos and read the hdd repair tips too. 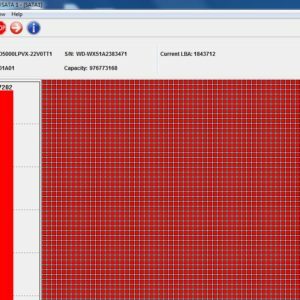 You will learn not only how to install and connect with different hard drives with SATA, IDE and USB drives, you learn all the necessary working modes, tips and much other information to add to hdd repair and data recovery success rate. We will finish and publish the new DFL-WDII user manual section by section, at least one section each week until we finish all. We always put clients’ interest before our jobs. 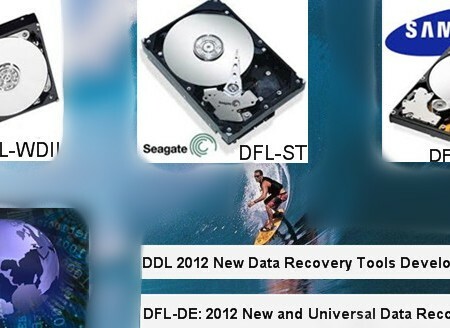 We read clients’ new features request each day and we are also planning some online data recovery training courses for DFL-WDII and once we are ready, we will keep all users updated. 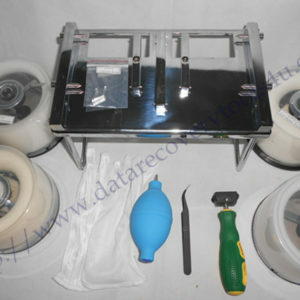 You can learn more about DFL-WDII hdd repair tool here or if you are already DFL-WDII users, you can visit our data recovery forum and download the finished sections of new manuals. 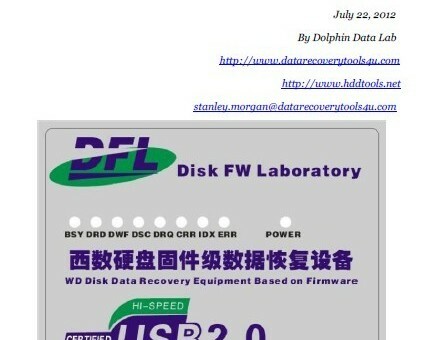 You can view the price here: https://www.dolphindatalab.com/product/new-wd-firmware-repair-hardware-dfl-wdii/ on the product page.